Office used 4 drawer Filing Cabinet steel cupboard has RAL color pallet to be chosen. This beige Vertical Filing Cabinet has the features of anti-tilt construction and knocked down design. 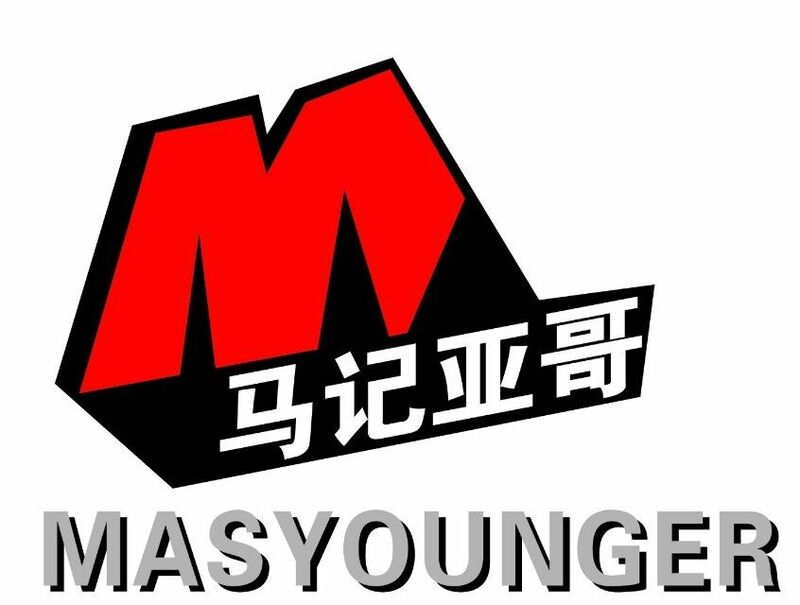 Masyounger Office Furniture products include: Lateral Filing Cabinet, vertical filing cabinet, Office Storage Cupboard, Mobile Pedestal , Metal Lockers , Metal Wardrobe . 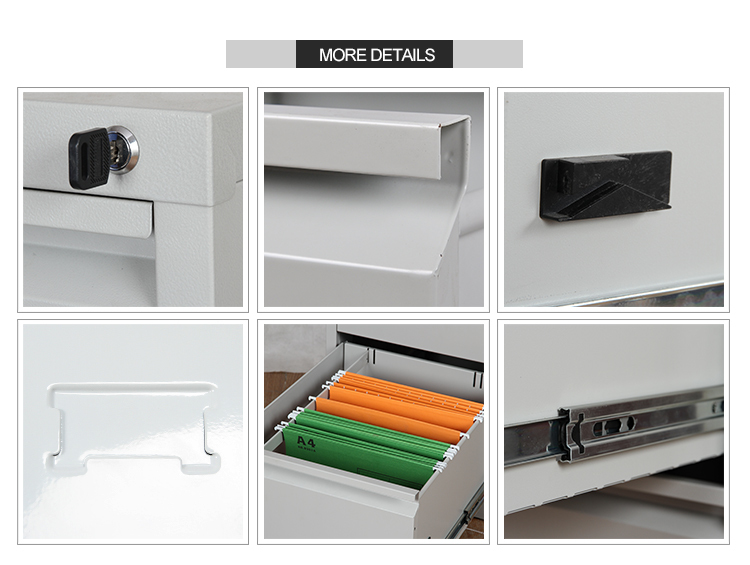 Also, Drawer File Cabinet are necessary office furniture with standard dimension. Any international file size can be fit in the drawers. Looking for ideal Gray Metal Filing Cabinet Manufacturer & supplier ? We have a wide selection at great prices to help you get creative. 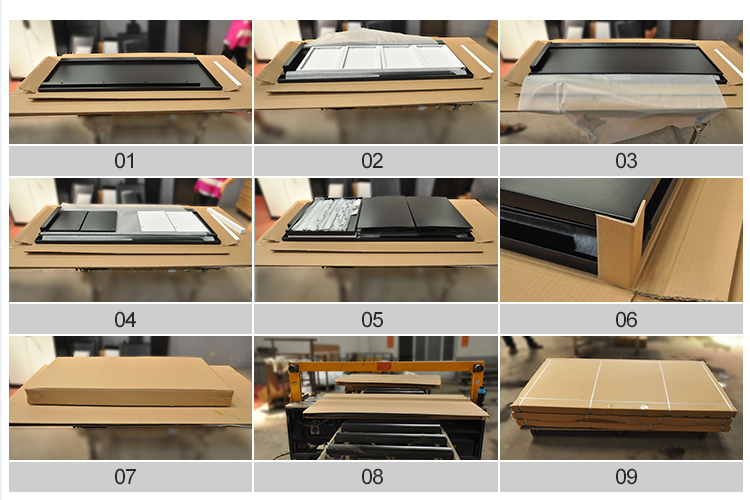 All the 4 Drawer Metal File Cabinet are quality guaranteed. 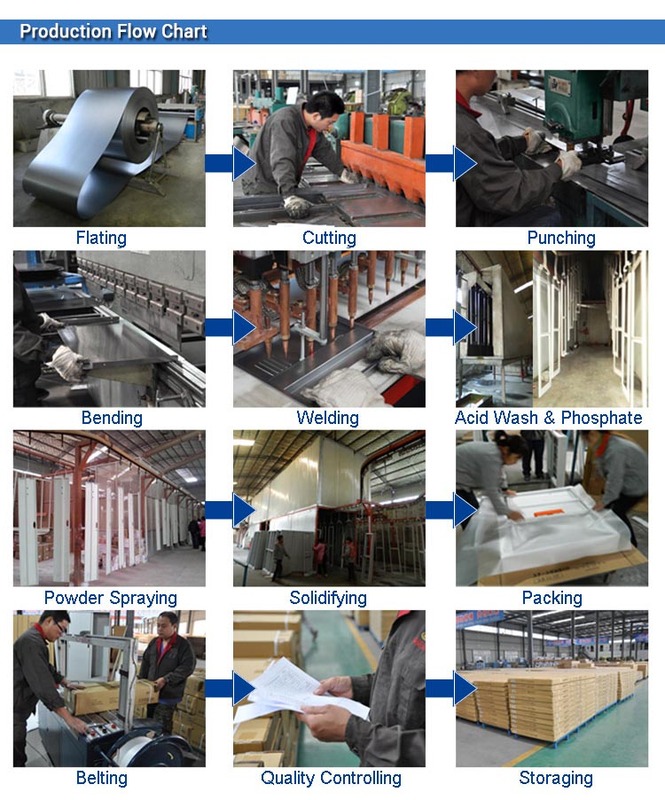 We are China Origin Factory of Metal Office Cabinets. If you have any question, please feel free to contact us.